Becoming a Princess is going to be a big wake up call for Ms. Meghan Markle! There's a lot of royal protocol to get your head around that can often seem pretty excessive, and when it comes to the actual wedding itself there are some rather bizarre traditions the Windsor's like to uphold. One particular custom being that royal men don't wear a wedding ring because it is customary within the royal family. The Duke of Cambridge doesn't wear a wedding ring and Prince Charles wore his from his marriage to Diana on his little finger and it's presumed that Prince Harry will follow his family footsteps and opt out of a traditional wedding band on his ring finger. In fact, the tradition of men wearing a wedding ring only came into culture during WW2 when men wanted a reminder of their wives at home. The tradition then increased in popularity throughout the 50s, 60s and 70s when men's jewellery became more commonplace. 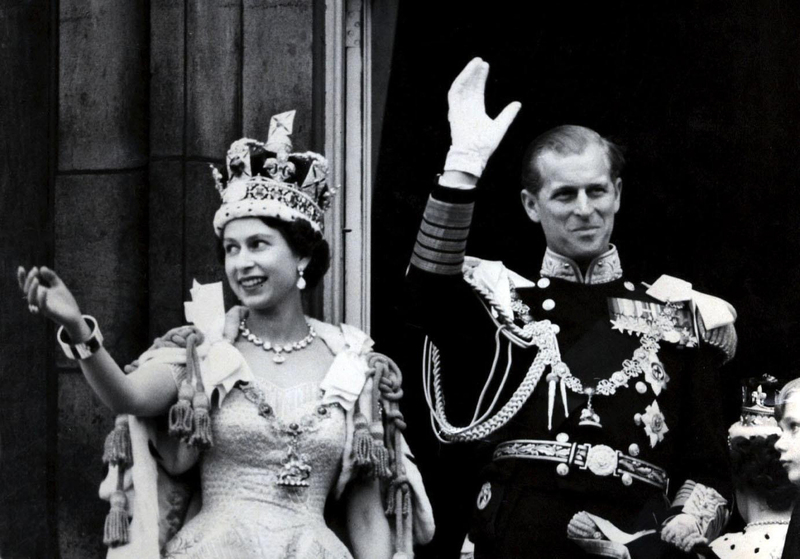 This certainly explains the absence of Prince Philip's wedding ring as he married Queen Elizabeth back in 1947. 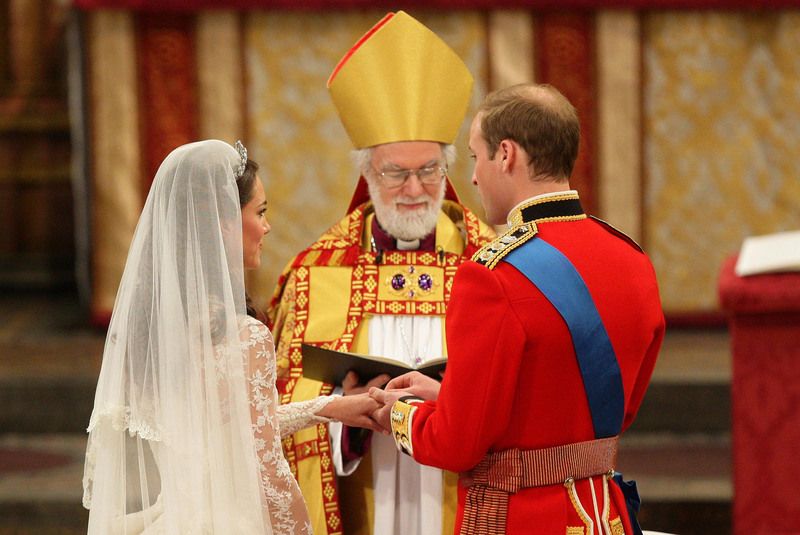 Other royal wedding traditions the couple will have to adhere to include all of the royal family sitting on the right hand side of the church, Prince Harry wearing a military uniform for the ceremony and having two wedding cakes. Now that last one is definitely something we could get on board with!